Christopher Andre Mortimer was born March 24, 1970 on the island of New Providence, in the Commonwealth of the Bahamas. Mortimer's mother, Mary Louise and father, Christopher Alexander (deceased) both grew up in time of significant change and transition for the Bahamas. His parents instilled in him the powerful desire to strive for his dreams with persistence, passion and dedication rooted in love of God and country, faith and humility. Christopher obtained his primary education at Xavier’s Lower School and his secondary education at St Augustine's College in Nassau, Bahamas. After high school, Mr. Mortimer furthered his education at Xavier University of Louisiana from 1987 to 1992 where he obtained a Bachelor’s Degree in Music. From 1992 to 1994 he attended the University of Miami where he obtained his Master's Degree in Music Business and Industry. After achieving his graduate degree, Mr. Mortimer returned home and entered the public service as an officer at the Ministry of Youth Sports And Culture. 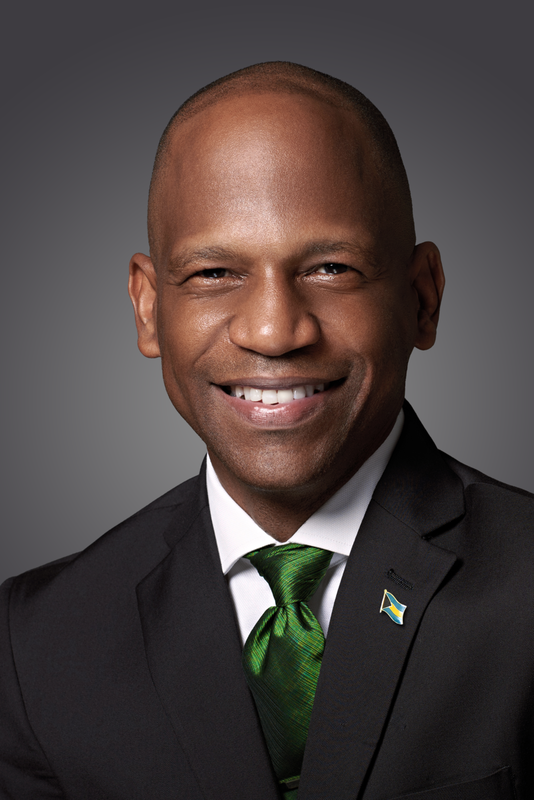 During his five year tenure, he was charged with many duties, most notable of which was his assistance in the drafting of the current Copyright Act of the Bahamas, the administration of the Junkanoo parades and other cultural events and television programs. In 1999, following his dream of motion pictures and film, Mr. Mortimer formed the independent movie theater company Galleria Cinemas. In 2001, he led the buyout of Grand Bahama Theaters to enter the Freeport Market. Three years later, in 2004, Mr. Mortimer led the consolidation of the film industry through the buyout of RND Cinemas. In 2008, Mr. Mortimer expanded his pursuits to the casual dining area of the restaurant business with the opening of Bennigans Grill and Tavern at the Mall at Marathon. Mr. Mortimer is involved in many pursuits with the express goal of creating opportunities for Bahamian content creators in the fields of film and music to make their mark on the world stage. Through his directorships on two Los Angeles Based recorded music affiliations , he has helped many talented Bahamians access international distribution through the world’s number one distribution company, Universal Music and Video Distribution. He has also served as Executive Producer on the first Bahamian film to Premier at the prestigious Toronto International Film Festival, “Rain” which was written and directed by a young Bahamian woman. Mr. Mortimer is a member of Holy Family Catholic Church. He has served as President of the Parish Council and is the organist and director of the Junior Choir.